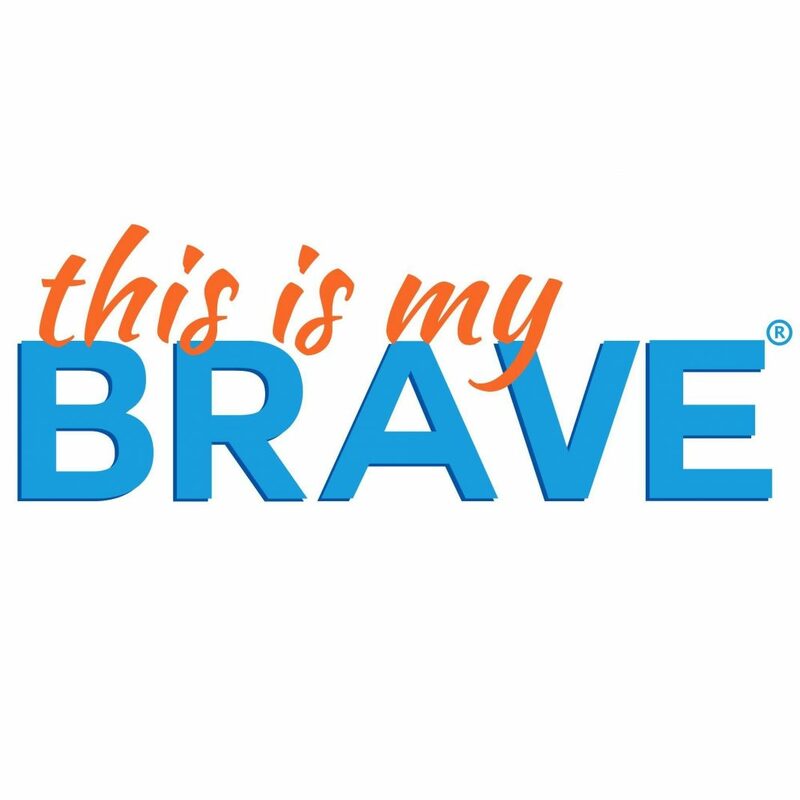 “This Is My Brave,” a live presentation of touching essays, original music, comedy and poetry, performed by over a dozen individuals living with―or loving someone with―a mental illness will be performed on Sunday, April 7, 2019 at 3 p.m. at the Egyptian Theatre, 135 N. Second Street in DeKalb, IL. 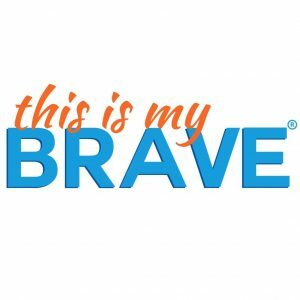 Part informative, part entertainment, and part inspiration, “This Is My Brave” is a show about what it’s like to live through mental illness and come out on the other side. The emotions from having experienced mental illness first-hand are raw, excruciating, thrilling, inspiring and more. The power of the human connection through the telling of personal experiences will grab hold of the audience for the show’s ninety minutes and beyond. Content Notice: PG-13 due to some adult language and discussion of suicide. Under 13 to be accompanied by a parent or guardian.